Melody is a genealogist who specializes in the Portuguese of Hawaii. She enjoys learning about the culture of her ancestors. When I began to delve into my family tree in the early 1990s, I became obsessed with learning more about the history and culture. I checked out books from the library as I wanted to find out more about "my people". 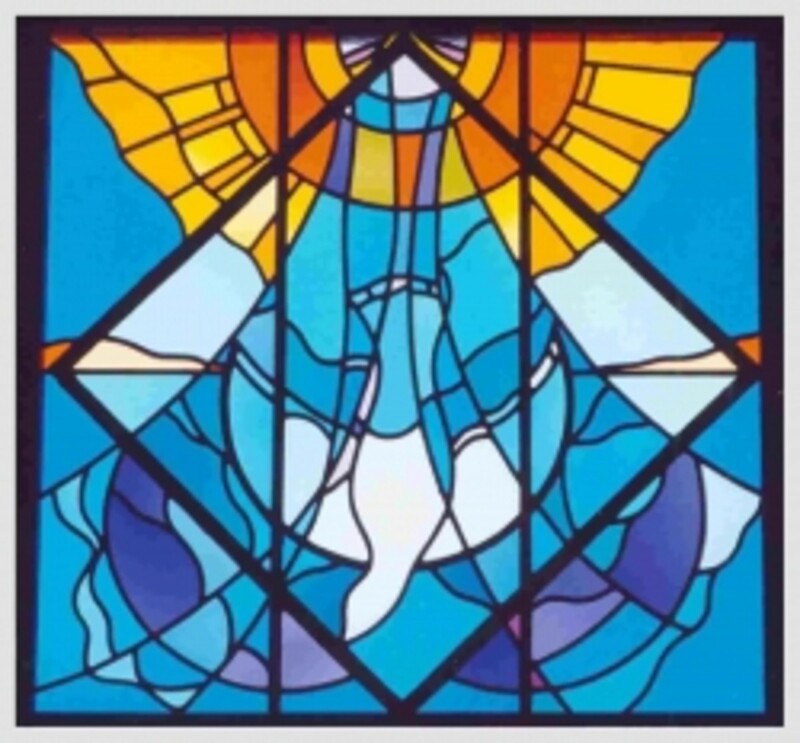 Other Portuguese genealogists would talk about the music of the Azores, Madeira, and Portugal. I knew nothing about it, but wanted to experience it for myself. Back in those days, you couldn't just go to a website and watch a music video. I went to a music store, found a CD by a man named Carlos Paredes, and bought it. I had no clue who he was or what type of music he played. But, he was Portuguese which was my only requirement. He was born 16 Feb 1925 in Coimbra, Portugal. Music ran in his genes. Both his father, Artur Paredes, and his grandfather, Goncalo Paredes, were musicians specializing in the Portuguese guitar. He began learning how to play musical instruments at the age of 4. His father gave him a broken Portuguese guitar but was not encouraged to learn it. Perhaps his father thought it too difficult for a child. He spent his time with violin and piano lessons, but taught himself the guitar. By the time he was 11, he was already a proficient musician. At that age, he shocked his elders by composing music on the instrument that wanted him to avoid—the Portuguese guitar. Even at that young age, it was clear that he would be a master. He eventually surpasses his father as a musician and composer. 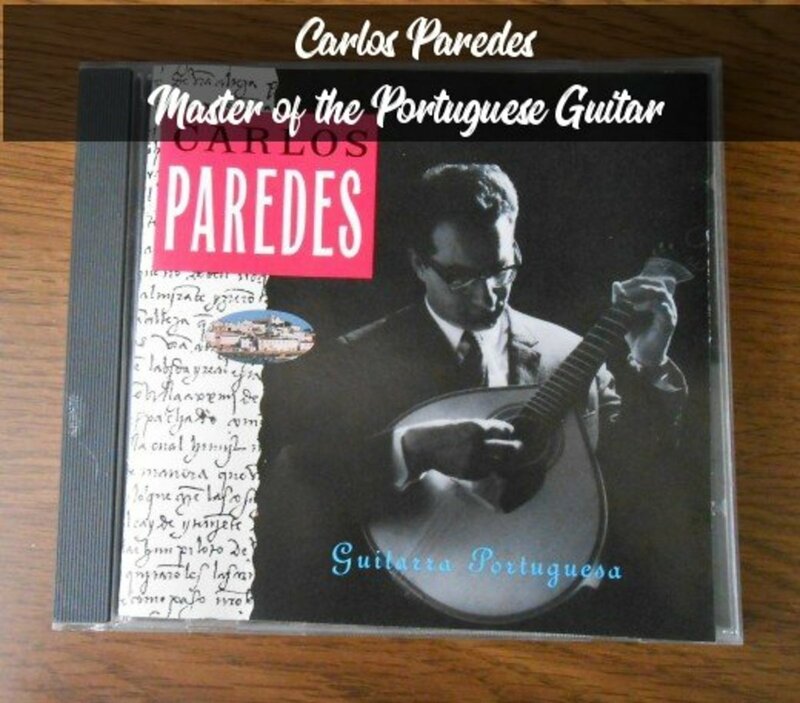 Paredes played traditional Portuguese music called Fado, but he made it all his own. When listening to the music, his fingers seem to fly across the strings. According to his contemporaries, no one played the instrument like him. He transformed this style of music and popularized it. They lovingly called him "The Man of a Thousand Fingers”. Are you familiar with Portuguese music? We almost lost a wonderful musician to the regime of Antonio d'Oliveira Salazar. Salazar only served as interim President in 1951, but he was considered dictator, though others held the official title. Paredes became a member of the Communist Party in the 1950s. His activities were brought to the attention of the Fascist government by a co-worker. The regime was noted for the imprisonment of political opposition. I could not find information on the exact dates of imprisonment, but most sources state that it was during the 1950s and 1960s. I assume that this means he was imprisoned more than once. Paredes used his time in prison to perfect his craft. Though he had no musical instrument to play upon, he sometimes used a comb to practice. 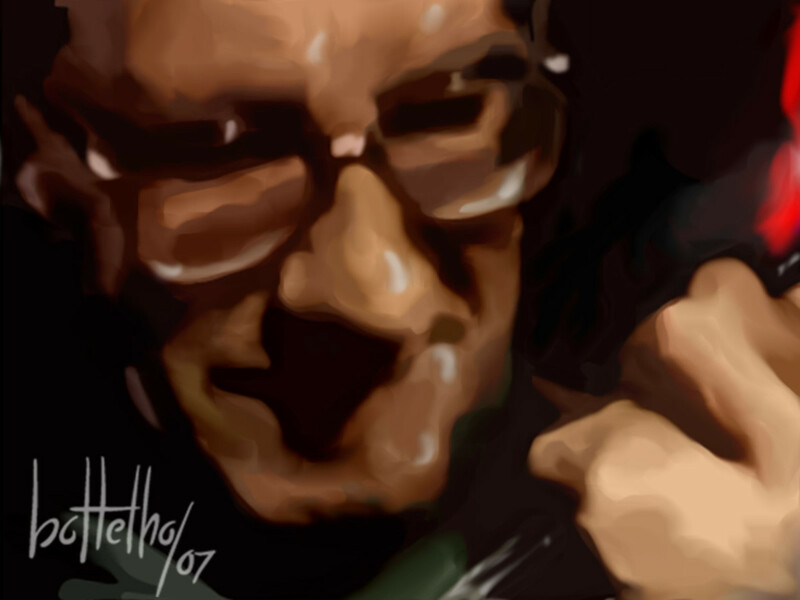 Often, he was found pacing his cell, mumbling what seem to be incoherent ramblings. In reality, he was composing pieces in his head and committing them to memory. After he was released from prison, he found work. Then, he began playing his beloved instrument again. His political troubles did not seem to affect his work. His music was well received in Portugal and later throughout the world. He is credited with interpreting the traditional music in his own way and making the Portuguese guitar popular in his homeland. He produced 12 albums, not including compilations. His first work was produced when he was 22 years old. In 1961, he worked on the musical score for the film, "Verdos Anos". He went on to compose music for 16 movies and documentaries and collaborated with many musicians around the world. His first solo album debuted in 1967. The album was called “Guitarra Portuguesa”. It included 13 songs. The other musicians on this album are Fernando Alvim on guitar and Tiago Velez on flute. This is the CD that I bought in the early 1990s. It had been re-released by Nonesuch Records. It is one of the most beautiful instrumental albums that I've ever heard. The music is so relaxing. So relaxing, in fact, that I used this CD to calm my overly rambunctious Lab pup. She would melt to the sounds of his guitar strings. I especially like the first track “Variacao Em Re Maior”. It really displays Paredes style and his skill as it shifts from slow to fast finger work. What Makes a Portuguese Guitar Different? In Portuguese, it is known as “Guitarra Portuguesa”. It is an unusual instrument that looks more like a flattened mandolin than a guitar. It has an oval base, but is flat on the back. The neck is shorter than a typical guitar and the sound hole is close to the neck. It is a twelve string instrument in two strings in pairs. It's predecessor is the Cittern, a Renaissance era guitar. The Cittern is also known as the English Guitar. In the 1700s, the English Guitar was quite popular in Europe. It's popularity faded in the mid-1800s. But, not in Portugal. That guitar evolved into the Portuguese guitar which is still played today. 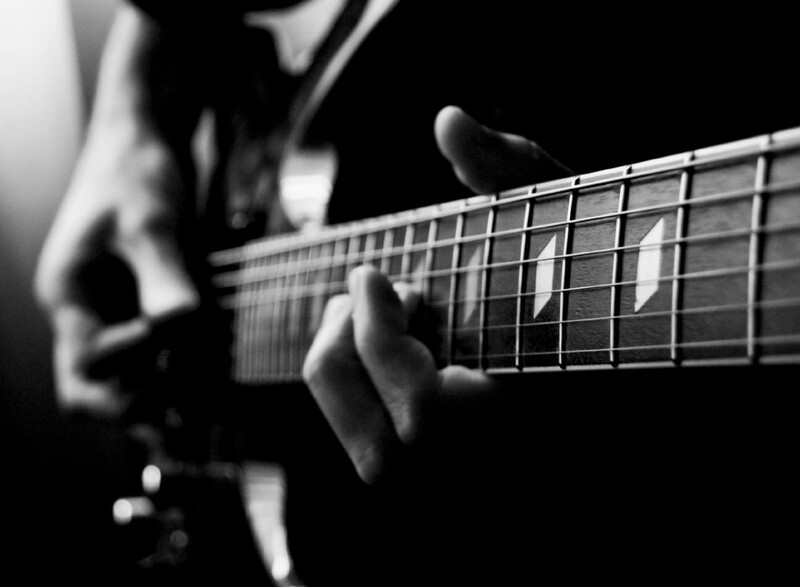 There are three types of Portuguese Guitar: The Lisboa, The Coimbra, and the Guitarrao. The Lisboa and Coimbra are somewhat similar. The main difference being a larger sound board on the Lisboa version. Also, the tuner for the Lisboa guitar has an extra piece of scroll work on the end. 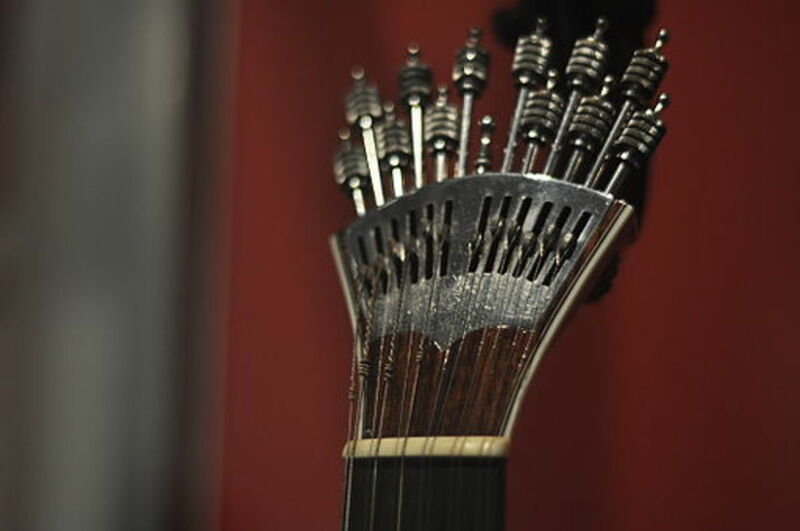 The Guitarrao is a more modern invention developed from the two other versions. Fado is the traditional folk music of Portugal. The word Fado is Latin for “fate”. In Portuguese the word saudades meaning “longing” is often associated with this music style. Some note that there is a feeling of sadness to it. Fado usually includes a singer accompanied by the Portuguese guitar and other instruments. This genre is divided into two groups. The first is more modern and popular in Portugal: Lisboa Fado. The second is more traditional: Coimbra Fado, which is more popular in that region. Although Paredes is associated with this style of music, he primarily composed instrumentals. Fado is usually marked by its vocals. Amalia Rodrigues was considered the best Fado singer that there ever was. She was nicknamed "The Queen of Fado". In the video to the right, you can hear what traditional Fado music sounds like with Rodrigues at vocals. By comparing it to the video of Carlos Paredes' music in the other video in this article you can see that his style does differ from the traditional sound. Incidentally, Paredes and Rodrigues did work together. He composed music for her on occasion, but most notably when she starred in the film "Fado Corrido" in 1964. In 1993, he was 68 years old and still playing music. It was around that time that he began having physical problems that affected his motor abilities. That year he was diagnosed with myelopathy (aka myelitis). It is a disease that affects the spinal cord. It can cause muscle weakness and spasms, bladder control issues, and other symptoms. The symptoms vary depending on which part of the spinal cord is affect. It is a condition that deteriorates over time. From that point on he was not able to play the musical instrument that he loved. He suffered through it for 11 years. He died at the age of 79 in Lisboa, Portugal, 23 Jul 2004. 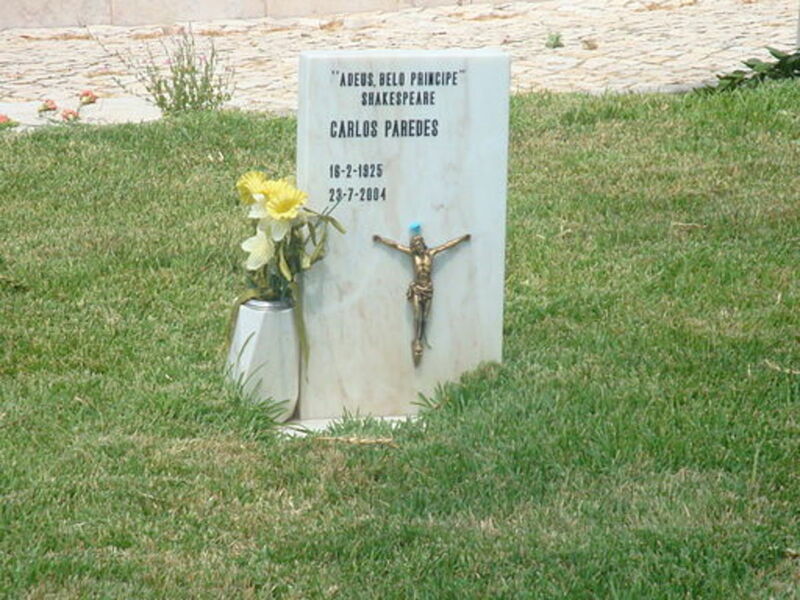 He is buried at the Dos Prazeres Cemetery in Lisboa. He left behind six children. 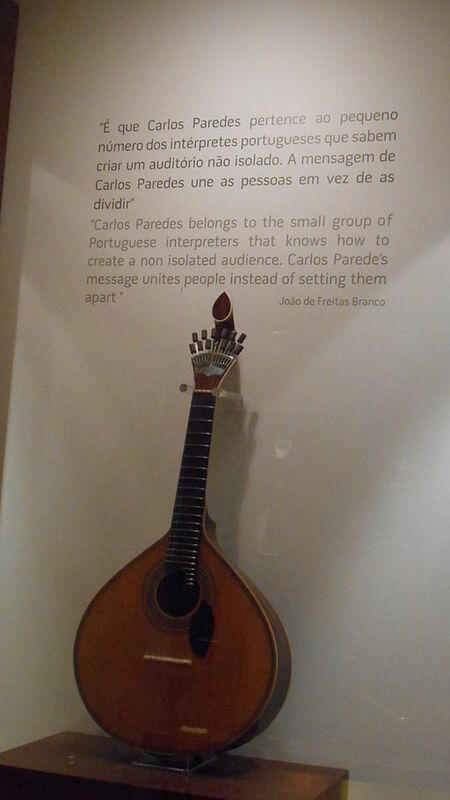 At the time of his death, Paredes was the most respected Portuguese Guitar musician in the world. His compositions have been played by other musicians, choreographed to dance, used to accompany poems, as film scores, and in documentaries. He left behind a huge body of work that for us all to enjoy. Two years after his death, a documentary called "Perpetual Movements" was produced. It included stories from his life told by those who knew him best and, of course, his music. Information about his life and career. His obituary from the Boston Globe. His obituary in the Independent. Ladyguitarpicker, thanks for your comments! I think he is an example of resiliency. Anyone who had been imprisoned like him might have been bitter when released. Thank goodness he wasn't and he was able to share his talent with us. His music is beautiful, isn't it? Hi, I don't know his music, but I really like it. The Hell this man had to go through when he could not play anymore. Thank you very interesting for me. aesta1, What a wonderful trip you will have! I hope this was a good introduction. I think Paredes brings a different spirit to Fado, which can be a little melancholy sometimes. Enjoy your trip! We are going to Portugal this December so this is my introduction to Portuguese music. I never had a chance before to listen to it. I appreciate your comments, Suzette! I feel in love with his music years ago. It is quite unique, but similar to the Spanish guitar as you mentioned. I found his story fascinating. It must have been difficult to be released from prison and pick up where he left off. Thank you for writing this. I knew nothing about this man nor Portuguese guitar. This was fascinating. His music is beautiful. I so enjoyed the videos and music. I love Spanish guitar and so I can really appreciate this. His is its own unique sound. Thanks so much for sharing this with us. Thanks so much for pinnin it, Annie! I hope you enjoyed the music in the videos. He plays the Portuguese Guitar like no other. Margaret, thank you for you comments. I know when I first played his CD I felt I had found something special. I think it's a good thing that he was not broken in prison. The world would have lost out on a great musician. Melody, I was not familiar with Portuguese Guitar or Fado before reading this fascinating article. What a virtuoso Paredes was and what beautiful music he played! I appreciate all the historical and biographical background you shared as well. Thank you for a wonderful read / listen.